Ordered this and picked it up (they were quick, responsive, and helpful for order pickups). I am extremely satisfied with my order; all parts came as expected, and the connection cord is a perfect length for the internal secondary drive bay. 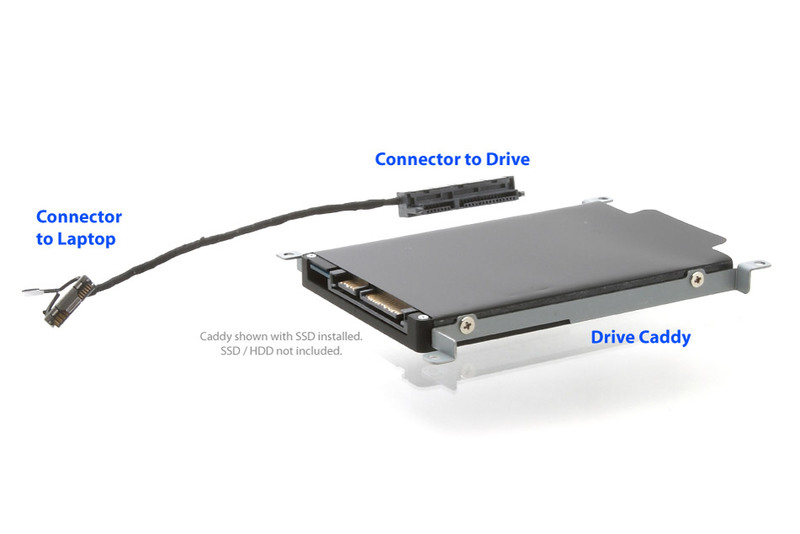 No complaints, a definite recommendation for anyone looking to install a second HDD or SSD!